There's a stretch of Route 20 in Massachusetts between Route 9 and 290 that I used to think was just a perfect little stretch of roadside wonderfulness. 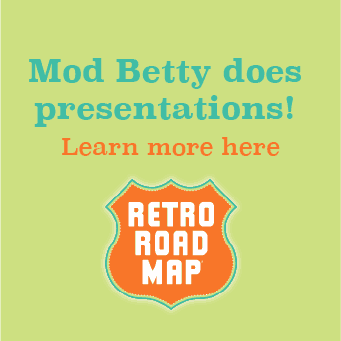 There was the Rainbow Motor Court, The Edgemere Drive In, Hebert Candy Mansion and the Edgemere Diner. 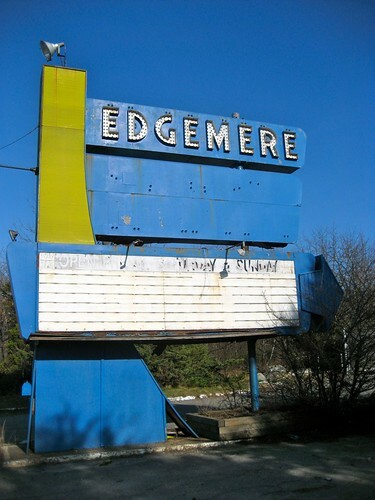 As years pass some things change, and in this case all that is left of the Edgemere is it's cheery marquee sign, a colorful beacon on the side of The Hartford Turnpike, reminding us of summer nights of movie fun. I have some old photos around here somewhere where a wonderful vintage script font can be seen spelling out the words Drive In, as in the photo that accompanies this writeup of the Edgemere Drive-In from The Shrewsbury Chronicle I'll post 'em when I dig them out of the Retro Roadmap archives. 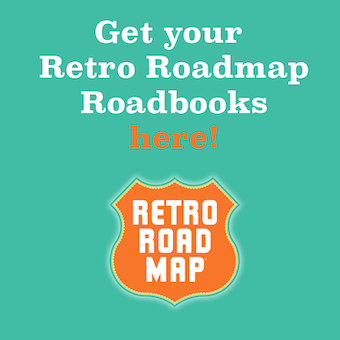 Even with the Rainbow Motor Court cabins each painted white, and the Edgemere diner dolled up to sell hot dogs, I'd still rather drive on Route 20 any day, than the Mass Pike! It's easy to spot old drive in theater locations on Googlemaps, just look for the triangular shape where the cars used to park, all pointing towards the screen. Marvelous. I don’t know which I like more: old drive-ins that are still up and running or moody abandoned ones. Beautiful sign! Such a shame so many drive-ins have gone now.